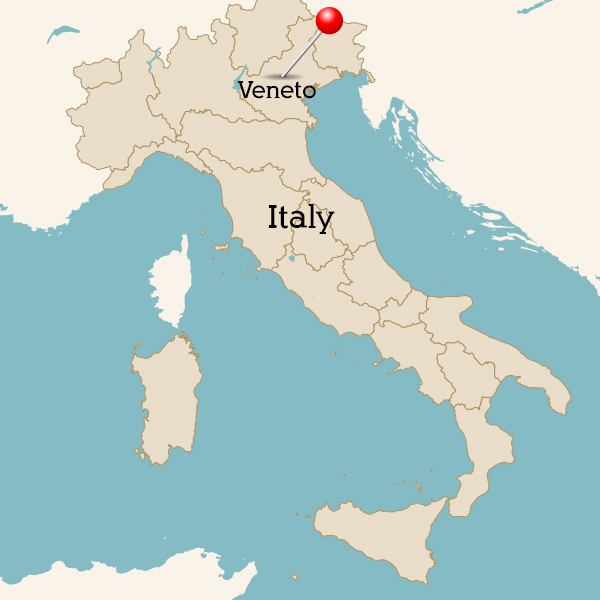 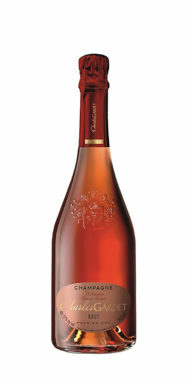 A light and gently sparkling style of Italian wine with light and juicy flavours of cherries, raspberries and strawberries. 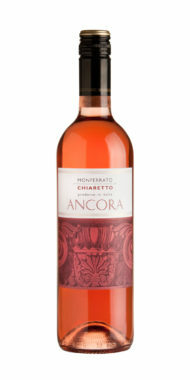 An excellent balance between acidity and sugar, which brings out its bouquet, freshness and a pleasant palate. 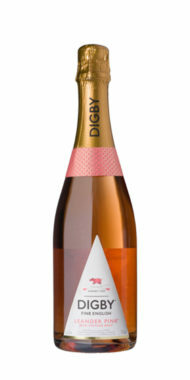 Ridiculously easy drinking! 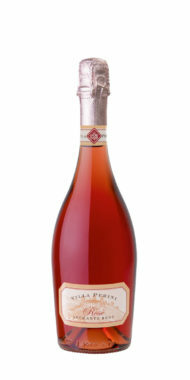 One for sipping and enjoying but will also pair really well with simple risottos and creamy pasta dishes. 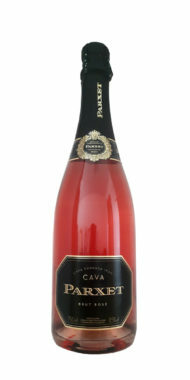 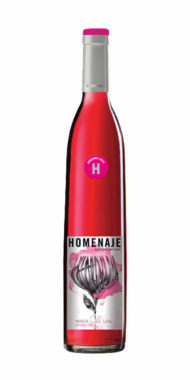 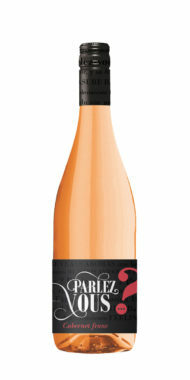 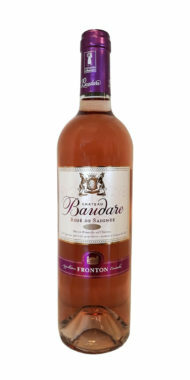 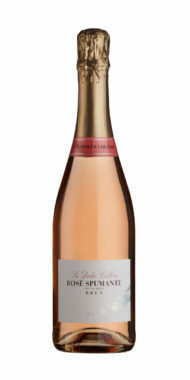 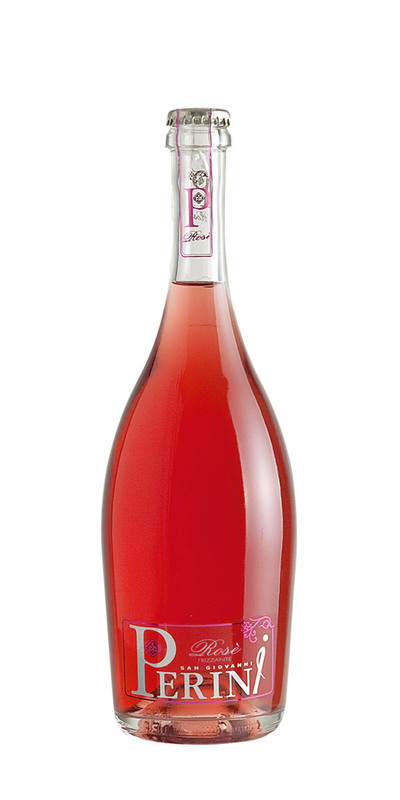 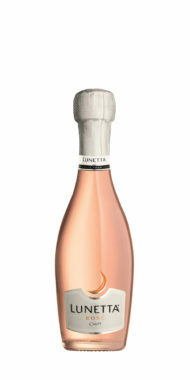 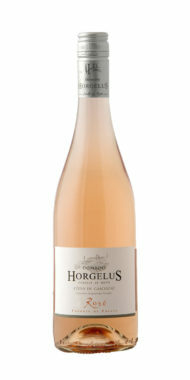 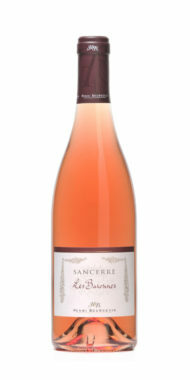 A delicate pink fizz with light berry fruit flavours.